Social media in China is unique, as it’s considered the most fragmented social landscape on the planet. China has it’s own equivalents and more for every mainstream Western social platform. However, the advertising tools found on Chinese social media platforms are far less sophisticated than their Western counterparts. This fact has created the boom in Chinese KOLs (key opinion leaders) marketing. According to AdMaster, 63% of brands want to invest more in KOL marketing this year. Before you start marketing with a KOL, we want to teach you the ABCs. WeChat KOLs talk about almost everything from beauty to work to parenting. The most common approach for a WeChat KOL is to create a verified official account (Gong Zhong Hao) and regularly post content for fans. The platform allows people to create long, detailed pieces and to include pictures, gifs, and videos. Compared to Weibo, WeChat is more private and personal. WeChat users interact with each other with private chats or Moments, which is a function like a Facebook wall to post and share content. WeChat KOL @黎贝卡的异想世界 (Rebecca’s fantasy world) is one example. She specializes in luxury brands like Céline, Hermès and Chanel. Her writing and fashion tips usually generate 100+K views per post. Another good example is WeChat KOL @妖精边儿 (Demon Bian’er). He’s edgy content reviews skincare and cosmetics products. With the launch of the WeChat Index in March, brands and Chinese KOLs (key opinion leaders) can use WeChat to help monitor keyword trends and create social search optimized content. A great WeChat mini program for social search optimization and comparing keywords is 微信指数. Weibo is known to spread information faster than WeChat because of its open platform design and inexpensive advertising. Weibo content posts are also more interesting with media rich text, images, gifs, video, live streaming, direct to purchase ecommerce, and more. Take Weibo KOL Sus十四十四 (Sus1414) for instance. She recently reviewed the Maybelline Newbie Tattoo Brow Gel Tint, a hot product as of this article’s publication. She explained how to use the tint briefly in her video, then offered a critique and some personal tips. Since the Tattoo Brow Tint is a hot topic, 14 PARKLU bloggers have been talking about it on Weibo the past week. Another Weibo KOL, 爱改名的狸酱 (Raccoon Loves Renaming) also posted on the topic, but because her content was a repost rather than original, she received less engagement than Sus十四十四. Another common Weibo strategy is giveaways for fans who repost content. This tends to garner a high level of participation. Sus十四十四 offered her fans three Brow Tint Gel giveaways. China has its own live streaming platforms that are like Periscope, Facebook Live, or YouTube Live — Meipai, Nice, Yi Zhi Bo, and a couple others. 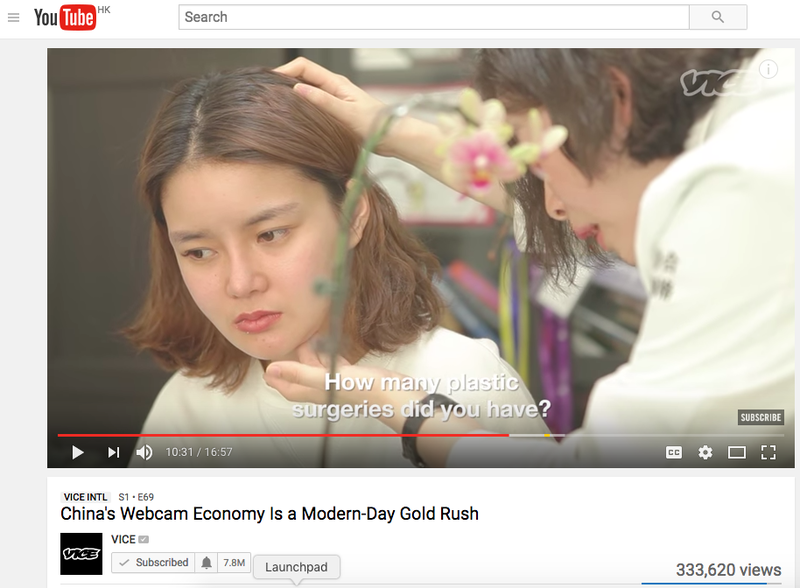 These platforms are in the midst of a gold rush from an influx of female consumers, digital divas, internet celebrities, and Chinese KOLs (key opinion leaders). A talented entertainer in front of a webcam can make tons of money by singing, doing makeup tutorials or even just talking. The draw of live streaming platforms is that audiences are able to join the KOL in real-time with on a “弹幕” (bullet curtain). By typing comments, the audience can interact with KOLs directly. Bilibili is one of the oldest bullet curtain communities and has over 15 million active users. Its main focus is anime and youth culture. It’s popularity has generated cooperations with Taobao and Microsoft. While Bilibili is defined by its niche, Meipai or Nice are more mainstream platforms that focus on lifestyle. Meipai is one of the hottest live streaming apps, developed by Meitu in 2016. Internet celebrities on these sites tend to conform to a very standard appearance and aesthetic and will go under the knife to attain it. 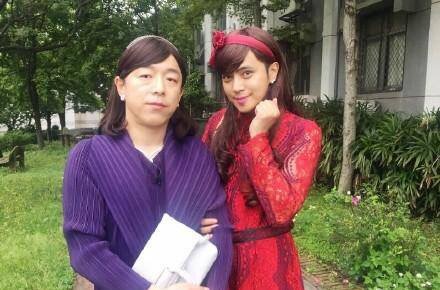 Female Wang Hong almost requires small faces, pointed chins, big eyes, colored contact lenses and long eyelashes. This is a typical “Wang Hong Lian”. They don’t mind talking about their cosmetic procedures on live streaming platforms and share their personal experiences with fans. Watch this very insightful Vice video on YouTube. Many Wang Hong monetize their web presence with businesses of their own — usually Taobao shops. A classic marketing strategy is to wear their brands while live streaming. Data from Taobao last year showed that during Single’s Day on November 11th, 7 out of the top 10 women’s fashion stores were owned by a Wang Hong. Brands are increasingly collaborating with micro influencers, or KOLs with small but devoted fan bases. This community of Chinese KOLs (key opinion leaders) usually gain influence via their professional insights or knowledge in a specific field. Bao Xian Sheng (包先生), commonly known as Mr. Bags, is a KOL exclusively focused — as his name suggests — on bags. Mr. Bags loves luxury bags, to put it lightly. 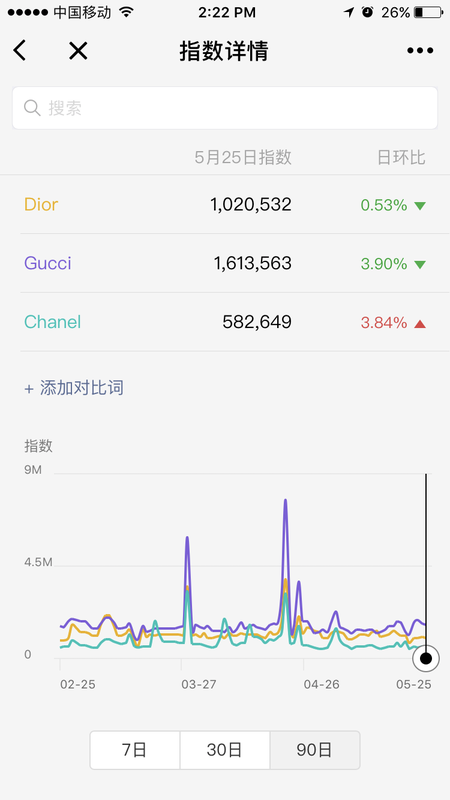 In the last three months here is how many times he’s mentioned top bag brands on WeChat, Weibo and Instagram: Louis Vuitton — 140 times, Loewe — 93 times, Céline — 87 times, Hermès — 78 times, Mansur Gavriel — 62 times. His latest WeChat piece is all about suede. By answering questions about suede trends, selecting high-quality suede bags and aftercare, Mr. 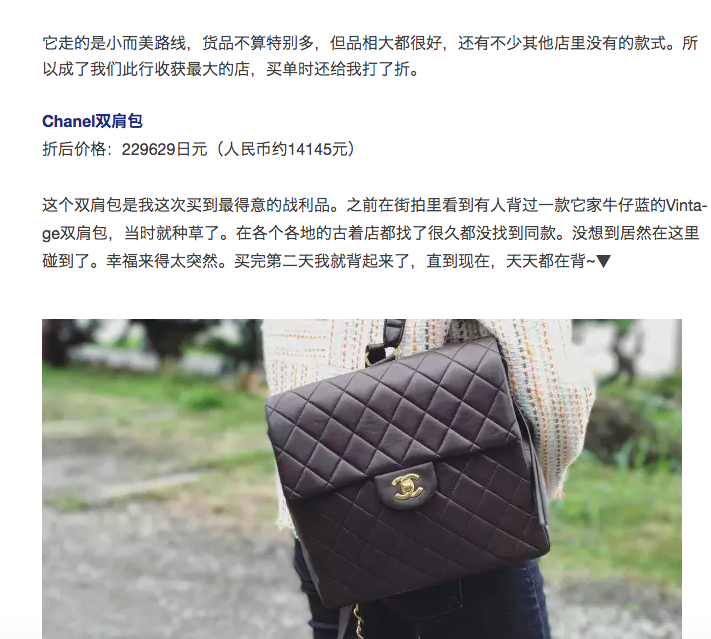 Bag becomes a niche encyclopedia of bags for his Chinese fans.